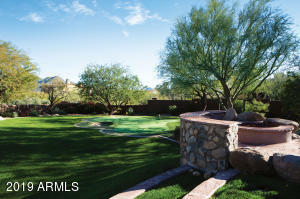 Live in North Scottsdale's premier gated community of La Strada that conveniently neighbors DC Ranch with access to dining, shopping, and world-class golf. 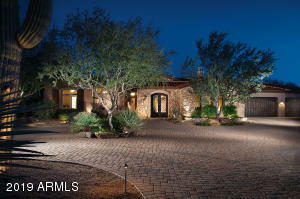 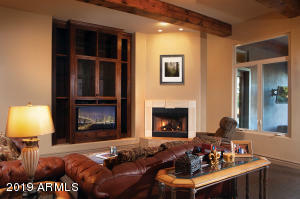 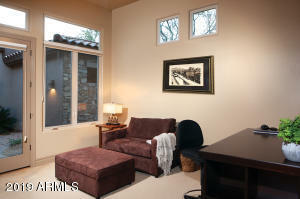 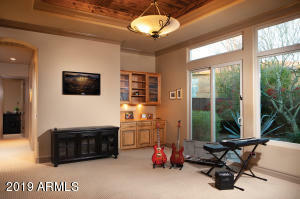 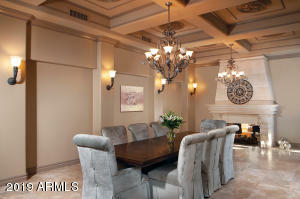 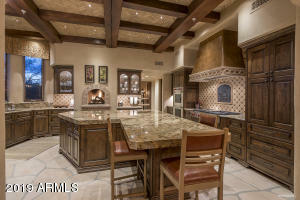 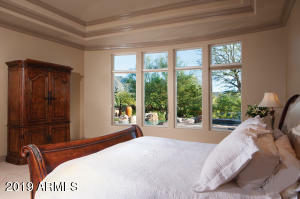 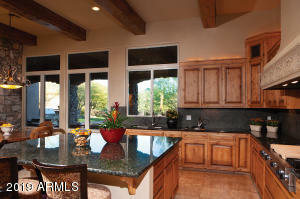 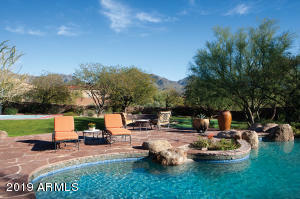 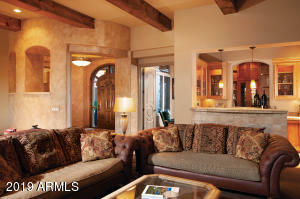 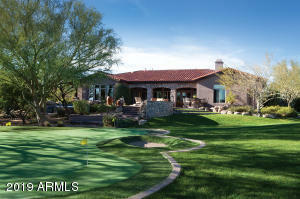 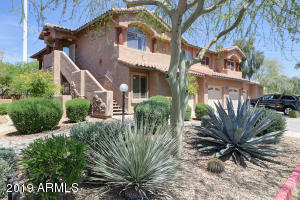 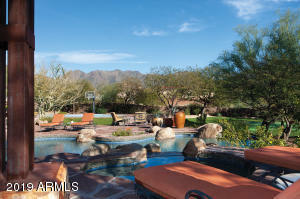 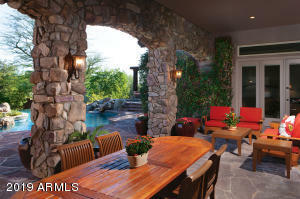 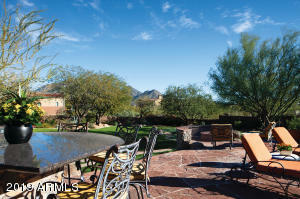 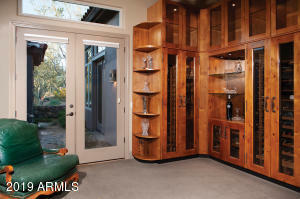 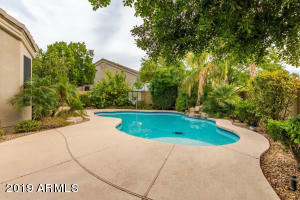 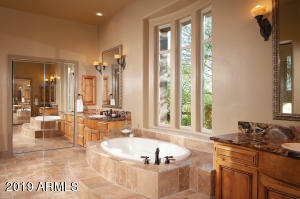 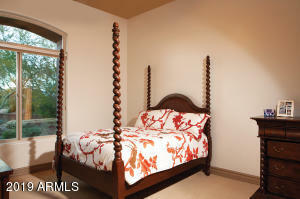 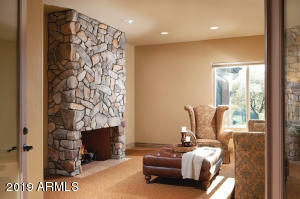 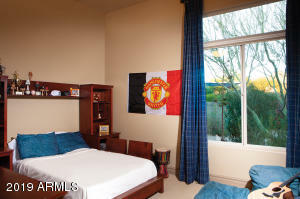 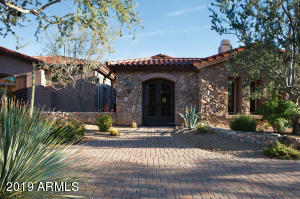 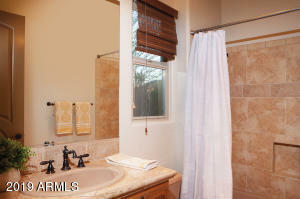 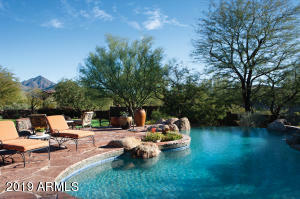 This 5570sf estate is on 1.1 acres and features lush, park-like grounds anchored by views of the McDowell Mountains. 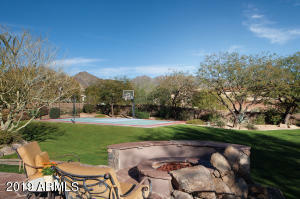 Take in the view from the pool and outdoor patio, or walk down grass-terraced steps that lead to a verdant lawn, sports court and putting green. 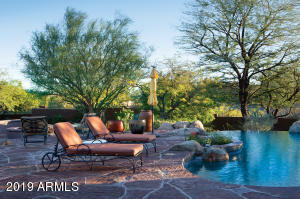 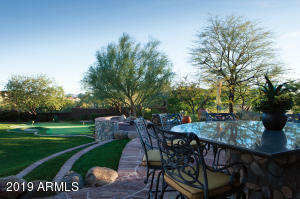 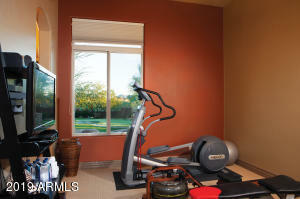 The well-appointed grounds provide for the ultimate Arizona outdoor lifestyle. 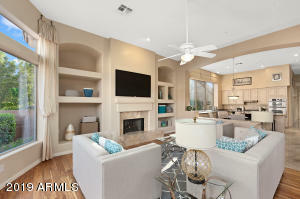 Luxury living is delivered in this versatile floor plan that has five bedrooms (three en-suites), a den, a flex room and a bonus room. 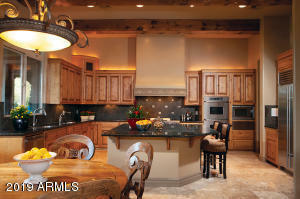 Be inspired in the home's showroom quality kitchen and well-appointed, must-have luxuries. 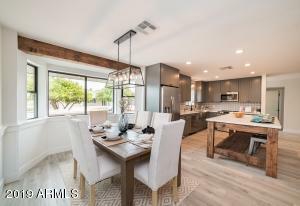 East on Sierra Pinta, thru gate, south on N95th Way, east on Chino Dr. *No sign on property* When leaving LaStrada go south on N94th Way, west on E Rimrock,south on 92nd St & west on E Hualapai Dr.